In 2018, Hicks testified before the House Intelligence Committee when it was chaired by Republican Devin Nunes. 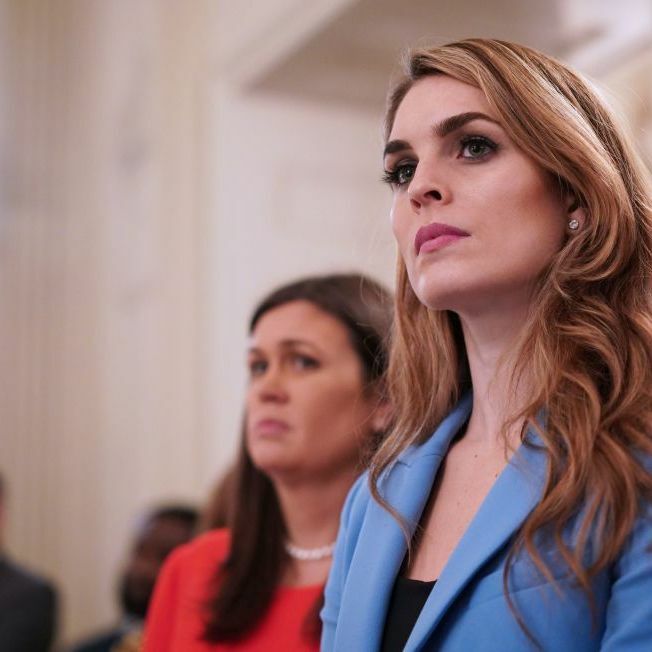 In the closed-door hearing, Hicks reportedly answered questions about the campaign and transition team, but would not respond to queries about her time as White House communications director. In her eight-hour testimony, Hicks reportedly admitted that her job required her to tell “white lies,” but that she had not lied about any matters relevant to the Russia investigations. Mr. Corallo planned to tell investigators that Ms. Hicks said during the call that emails written by Donald Trump Jr. before the Trump Tower meeting — in which the younger Mr. Trump said he was eager to receive political dirt about Mrs. Clinton from the Russians — “will never get out.” That left Mr. Corallo with concerns that Ms. Hicks could be contemplating obstructing justice, the people said.